I haven't been there yet. I'd like to go. I mention it here because I think others might like to go too. So here is some useful info about the Bezoekerscentrum 't Bruine Café. One of the newer, smaller and quieter breweries in Belgium is the Stadsbrouwerij Aarschotse, city-sponsored makers of the retro local beer, Aarschotse Bruine. It's a sourish local brown ale style whose existence had been flickering. Larger, more distant breweries had made it on contract for many years, its authenticity leaning toward the dubious side. This new brewery, which opened late last year, is a city effort to re-claim the beer, stoke some civic pride, and perhaps draw some tourists in the bargain. 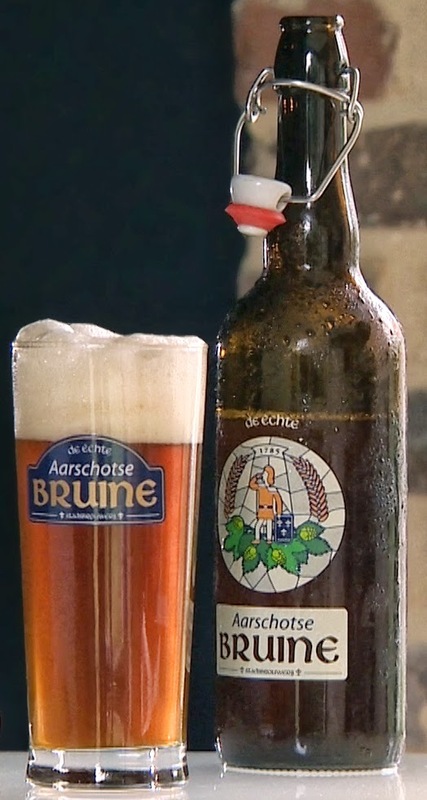 Upon launching they announced—and I find this promising—that the revival of Aarschotse Bruine was a response to "the sweetening and commercialisation of our tastes," which threaten "the link between taste and region." So, you and me, we're the tourists. Want to visit? Unless you want a guided tour of the brewhouse, you won't need to round up a bunch of friends and book ahead (although you can, if you want). Individuals can roll up unannounced to the Bruine Café Visitors' Center, at 22 Gasthuisstraat in Aarschot, during these hours: Tuesday to Friday, 1 p.m. to 4:30 p.m.; or Saturday and Sunday, 2 p.m. to 6 p.m. Closed on Monday. Local tourism officials will be there, in the brown café homage, to serve the beer and fill you in on its history and how it's made. 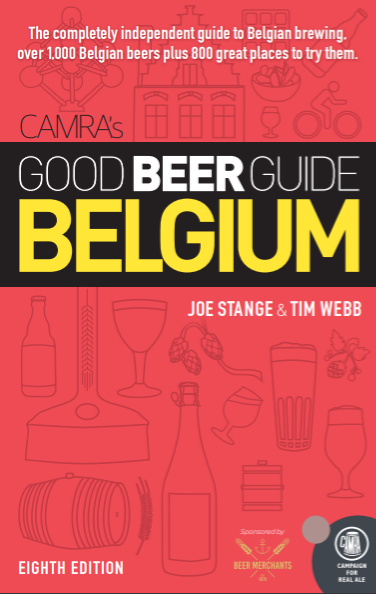 Many thanks to Annabelle Verhaegen of Toerisme Aarschot for the details. The photo comes from their website, too.